Empowering healthcare providers to perform at their best, giving patients the high-quality care they deserve. As a health information software development and systems integration company, we provide services and solutions used daily by thousands of clinicians and administrative staff nationwide. For over twenty-five years we’ve led the way for healthcare innovation, creating solutions that improve revenue cycles, regulatory compliance, interoperability, and above all, patient care. Like the best healthcare providers, we get to know our customers as individuals, one on one. Our team of functional and business subject matter experts work closely with you, to uncover problems and pain points you might not even know exist. We go beyond today’s symptoms and find ways to elevate your organization for the future. We identify your unique organizational needs, using workflows and requirements to drive development. We have the technology to achieve your goals, the expertise to get the job done, and people who will be there every step of the way. We serve Federal Health, Behavioral Health, Public Health and Acute Care facilities. See how we’re shaping the future of healthcare. From mobile health to decision support, our solutions enhance provider performance to deliver the best outcomes for Veterans. Thoughtfully designed by experienced healthcare professionals, Juno keeps things quick and simple, improving clinical quality, patient access and engagement, all while protecting the bottom line. People are the heart of healthcare. That’s why DSS is committed to providing the services our customers need to get up to speed and proceed with confidence. Real solutions that solve real challenges. Lower your facilities costs and strengthen regulatory compliance. 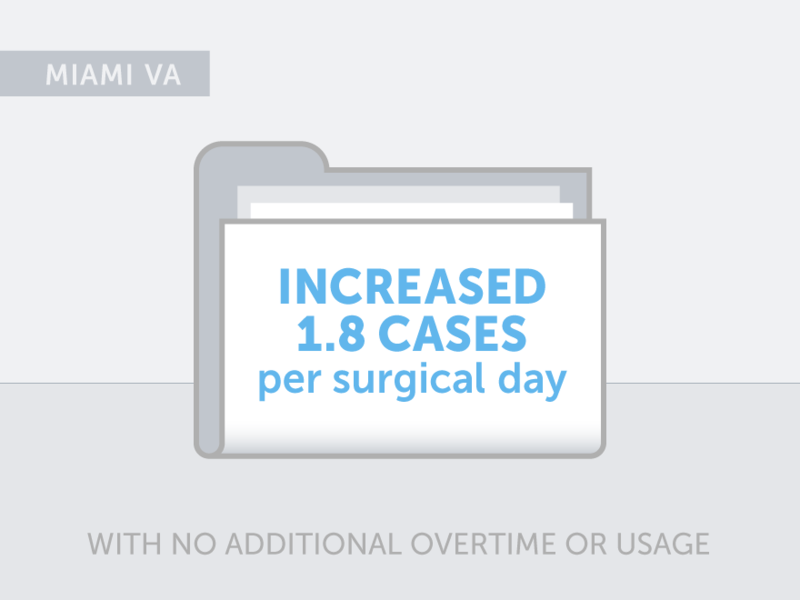 Learn how hospitals and surgeons are able to better manage, track and improve surgical performance. What does your healthcare system look like beyond today’s challenges? Take a moment a tell us what your unique healthcare challenge is. We will will have the appropriate member of team reach out to you for an exploratory meeting.